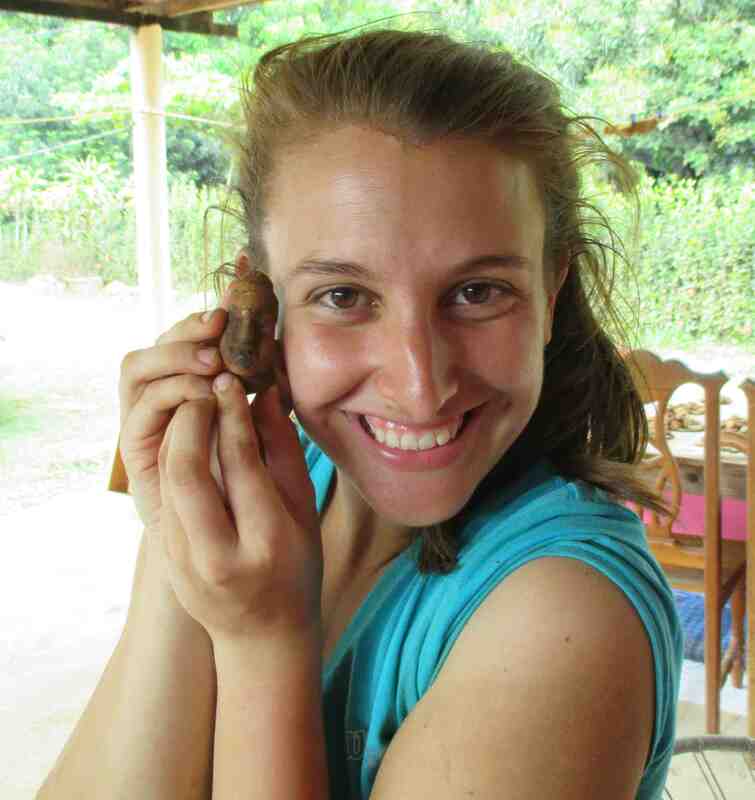 Mesoamerican Archaeology | Rebecca Mendelsohn, Ph.D.
Phytoliths are microscopic plant remains that can be recovered from archaeological contexts or lake cores to reconstruct past environments and the diets of ancient peoples. 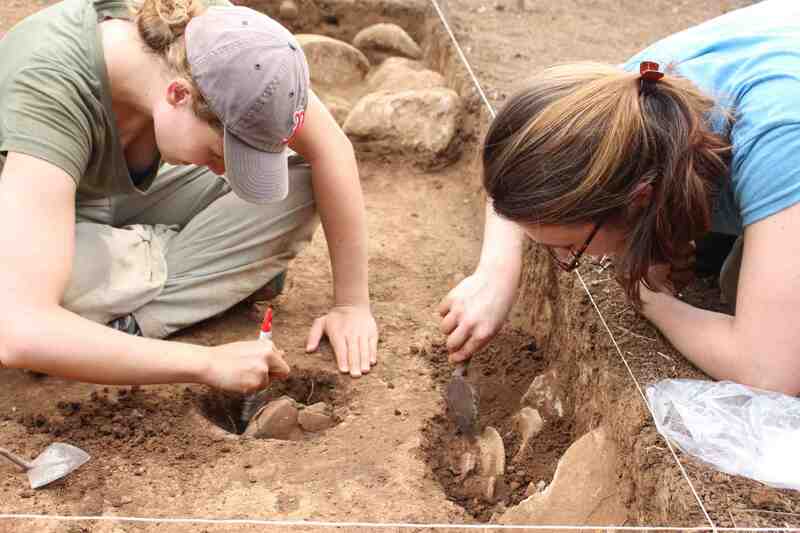 In archaeology, samples can be taken from ancient tools or soils from archaeological contexts. Soil samples recovered from stratigraphy excavated during the Izapa Household Archaeology Project were processed to see how plant use and ambient vegetation at Izapa changed through time. I used the specialized facilities at Smithsonian Tropical Research Institute (STRI) to process them during my 2017-2018 postdoctoral fellowship. I am grateful for the guidance of Irene Holst and Dolores Piperno throughout the process. 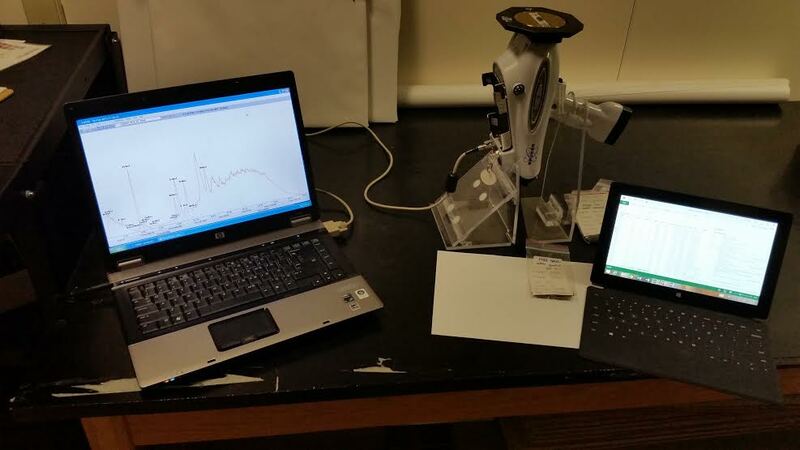 Processing phytolith samples involves several steps before they can be analyzed. This includes removing clay from the samples, using mesh screens of different sizes to separate different “fractions” of material (fine, medium, coarse), cooking the samples in Hydrochloric acid to eliminate organic materials, and isolating the phytoliths through flotation. Depending on the samples, it can take several weeks to complete this process. Once they are processed, sample slides are analyzed under the microscope, where the size, shape, and other identifying features are used to identify remains of plants at the family, and sometimes even species, level. Starch grains are microscopic plant remains that can be recovered from archaeological contexts to understand which plant foods ancient peoples were eating and how they were processed. From 2017-2018 I analyzed samples recovered during the Izapa Household Archaeology Project at the Smithsonian Tropical Research Institute (STRI) in Panama, where specialized facilities exist to extract and identify starch grains. In the field, residues were recovered from domestic artifacts like ceramic vessels and grinding stones. At STRI the samples were then processed in the lab with a heavy liquid (in this case, Cesium chloride) to cause these microscopic particles to float. After a series of runs through the centrifuge, a pipette is used to collect any starch grains present in the sample and place them on a slide. The slide is analyzed under a polarizing microscope, where features such as size and shape are used to identify the family or even species of plant present on the tool. 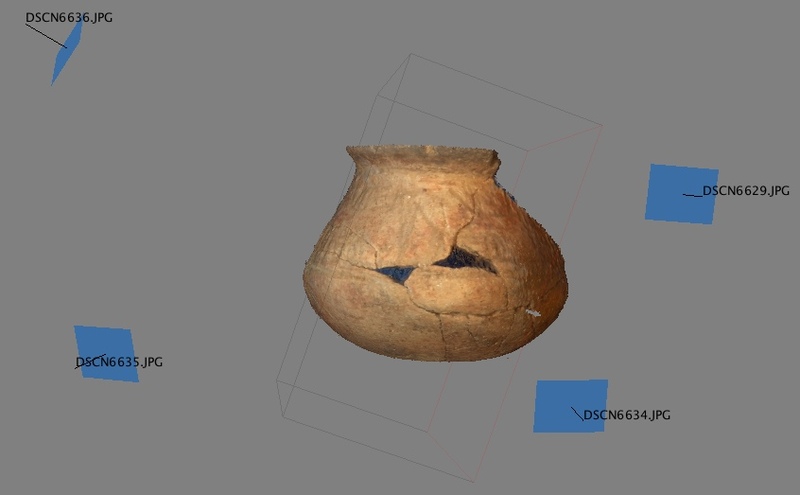 The Izapa Household Archaeology Project is still underway and currently in its analysis stage. Above is a picture of obsidian sourcing using portable X-Ray Fluorescence (pXRF) at the New York State Museum. Obsidian is a volcanic glass that was used by many early Mesoamerican cultures to make tools. Each volcanic source that produces obsidian has its own chemical signature, allowing archaeologists to determine its volcano of origin. Most obsidian from Izapa comes from sources in Guatemala, but some pieces originate as far away as the Sierra de Pachuca source in central Mexico. The goal of the project is to check how well obsidian procurement at Izapa relates to trends in ceramic patterns from the Terminal Formative or “Protoclassic” period (ca. 150 BC- AD 200) to the Early Classic period (ca. AD 200-550), an important period of cultural development in Mesoamerica. During this era, the institution of divine kingship was developing in the Maya area. Meanwhile, many sites experienced an abandonment or decline in population. 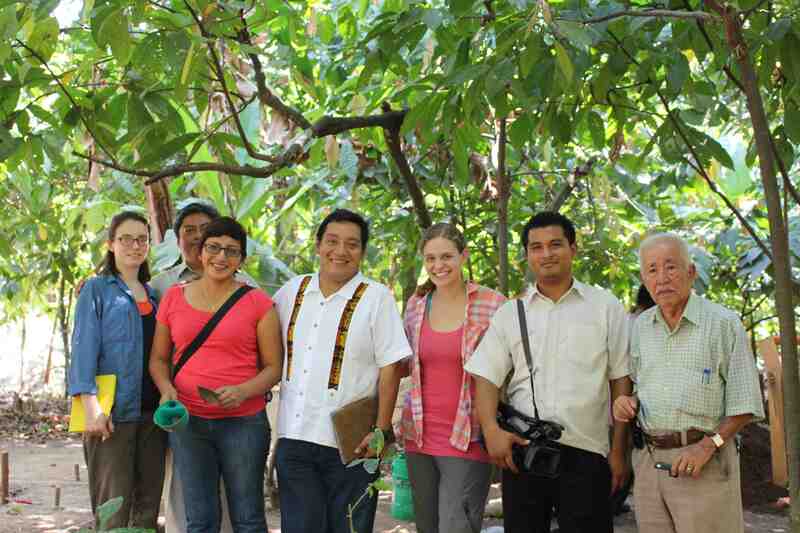 This analysis will help us to better understand Izapa’s relationship with sites in Chiapas, Guatemala, and central Mexico during this important period of change. Note: The Izapa Household Archaeology Project obsidian was exported with permission from the Mexican Consejo de Arqueología to conduct these sourcing analyses. 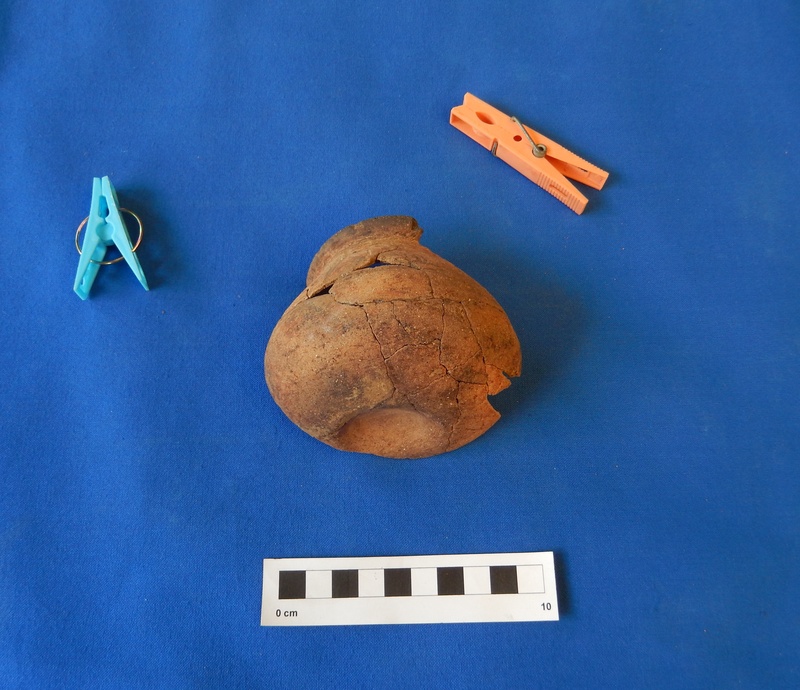 It will be returned to Mexico at the close of the Izapa Household Archaeology Project. 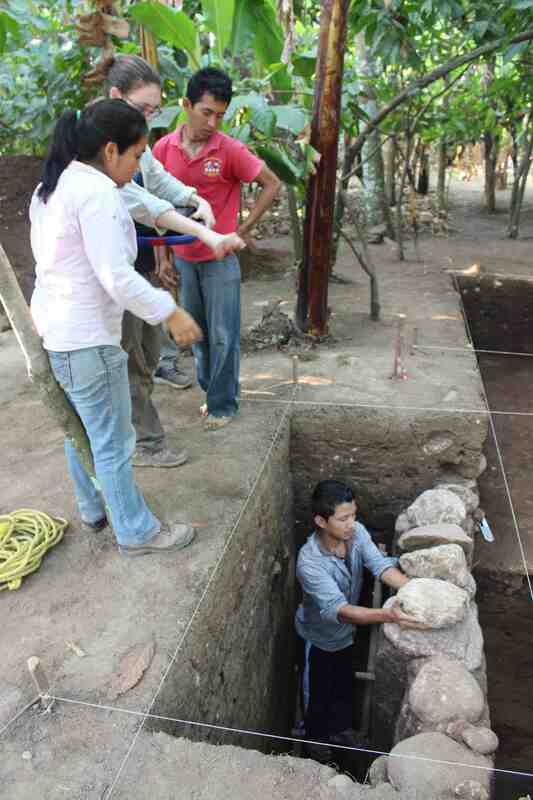 Week 6 was an exciting one for the Izapa Household Archaeology Project. On Monday we opened up excavations at a new section of the site. The new excavation units are on a new mound discovered during the Izapa Regional Settlement Project lidar remapping of the site (Rosenswig et al. 2013). The setting is spectacular; the mound has a beautiful view of the nearby Tacaná and Tajamulco volcanoes. We already finding great things; day one we found a concentration of almost complete vessels! We also continued with our news coverage this week, as national news team Televisa stopped by to cover our excavations at the site.